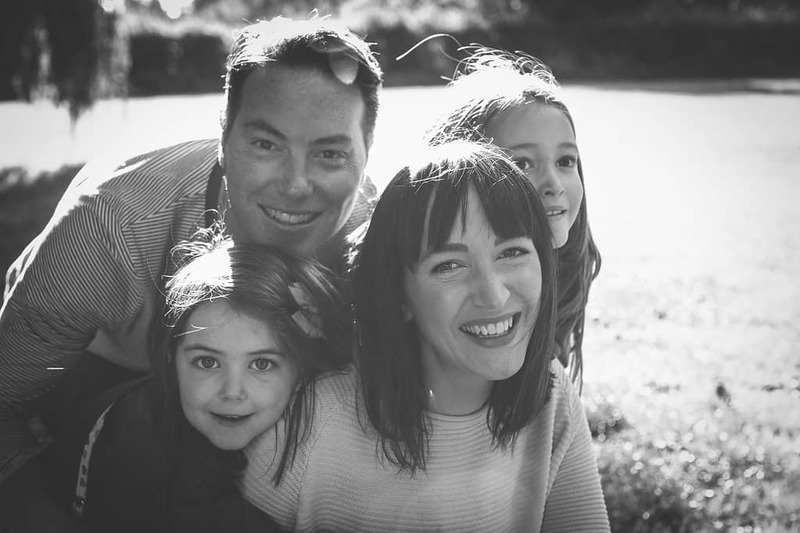 Hello and welcome to my blog, PinksCharming, where you’ll read about my little family and our life together in the land of concrete cows and roundabouts (AKA Milton Keynes). I’m Becky Pink, a thirty-something freelance copywriter. 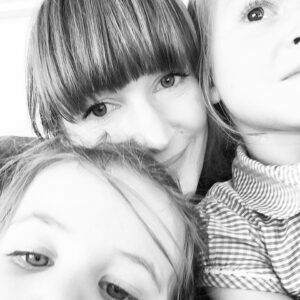 I’m a clean-beauty-aholic, interior-obsessed, sometime crafter, baker and (most importantly) mum to two cheeky girls, Ava and Thea, and wife to Ryan. My blog started out as a record of the funny things my girls say and do, along with some tips and tricks I have picked up over the years. It’s evolved in to a lifestyle blog where I share ways to live a more sustainable life, without compromising on the good stuff! 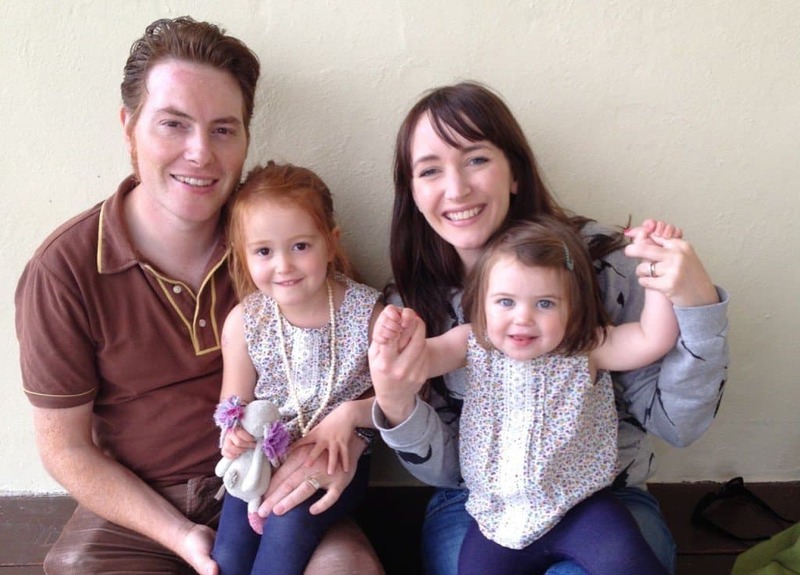 At the time of this photo, Ava was three and a half and Thea was one and a bit. It really is true what they say: the days are long but the years are short: this was two and a half years ago. These girls are the apples of my eye, and I have to pinch myself sometimes, as we are so lucky to have them. Ava is very thoughtful and creative. She asks a lot of questions and is very eager to learn. Thea is a fun loving free-spirit, and is incredibly observant, with a great memory. They play together beautifully about 90% of the time. The other 10% is spent winding each other up. This lovely picture is a more recent one taken by Vicki Hull in 2017. They are brand representatives for organic kids clothing Piccalilly, which they love as they adore their comfy, soft clothes. As a shopaholic and experienced bargain-hunter, I also share pretty things I’ve found, mainly for our home. If you follow me on Instagram you’ll see them all. I’ve been a beauty junkie since I was a teenager. I was Senior Copywriter at Avon Cosmetics for over seven years, so I know a thing or two about skincare and beauty. You’ll find plenty of posts about them, and will see in future as I have recently become a brand ambassador for natural beauty store Love Lula. Since I got pregnant with Ava six years ago, I have been trying to use organic and natural beauty products, with varying success. I have my tried and trusted products now, but do like to try, and review new ones too. I love making all the things, from Harriet Hedgehog Birthday Cakes, to flower arranging and paper cutting, I’ll have a go at them all, and document my progress. You’ll also find tried and tested recipes for main meals, and cakes, as I love to bake. My Harriet Hedgehog Birthday Cake Tutorial is my most read post, I guess people love a 1980s cake! I also write about our family adventures including days out and holidays, when I can find the time to edit my millions of photos! Ryan and I have been married for 12 years, but we’ve been together for way longer than that. He’s a research scientist and a Dr (not the medical kind) so I’m hoping some of his sciencey brain power has been inherited by Ava and Thea. So far, they’re shaping up to be a bit more arty like me, but that might just be my influence. As an ex-Broadcast Journalist, and Senior Copywriter, I love words – you can find out more about my career on my ‘Freelance Copywriting’ page. At the end of 2014, I made the huge and very difficult decision to give up a great job as Senior Copywriter at Avon, to spend more time with my family. 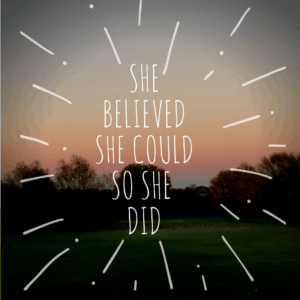 So now I work for myself, as a part-time copywriter, and I’m so glad I made that leap of faith! If anything, I’m busier now that I write my blog, but I love it. My mum and dad are my parenting role-models. My mum was always around when we were little, and although I can’t manage that, I’m hoping cutting back on work will help me at least take a step closer to this. So far, it really has! I hope that I’ll be able to look back at my blog when I’m an old lady, and be reminded of all the funny, silly, frustrating days of being a parent. Hopefully Ava and Thea won’t be too embarrassed. Being my own boss has meant I’ve had more time to just be with the girls, and more time to cook proper dinners for us all. I love cooking, especially baking, so this has been a real joy (when the oven behaves itself, anyway). I have more time to keep up with the events at pre-school and nursery, so I can make costumes or print pictures for their homework. The house is also (slightly) tidier, and I’m almost keeping up with the washing! I’m borderline obsessed with Pinterest, especially for interior and crafting inspiration. Check out my boards here. Since moving to our house in spring 2014, my boards have been increasingly crammed with beautiful imagery. 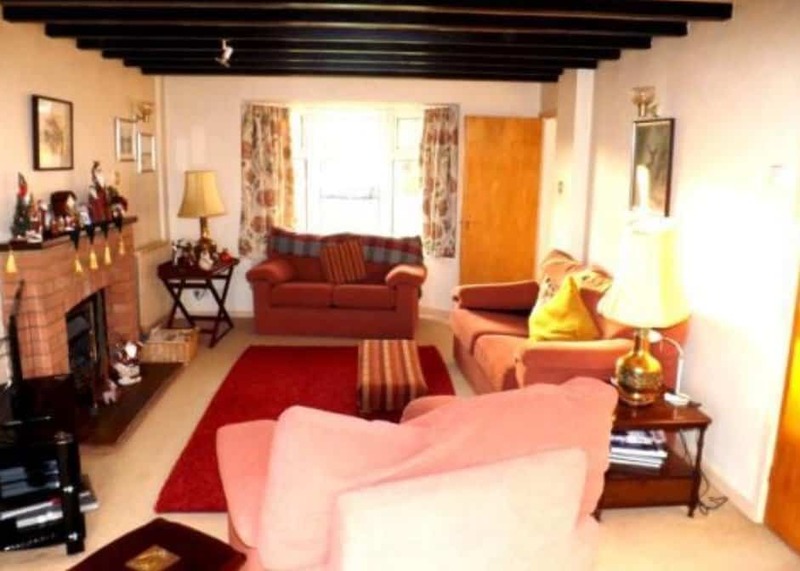 I favour tasteful, pared back lounges, functional yet homely kitchens, and quirky kids’ rooms. I’m slowly working my way to achieving something similar in our real life home. But with more junk. Progress can be frustratingly slow, (anyone tried decorating with two kids running around? not the best plan!) but we are getting there. 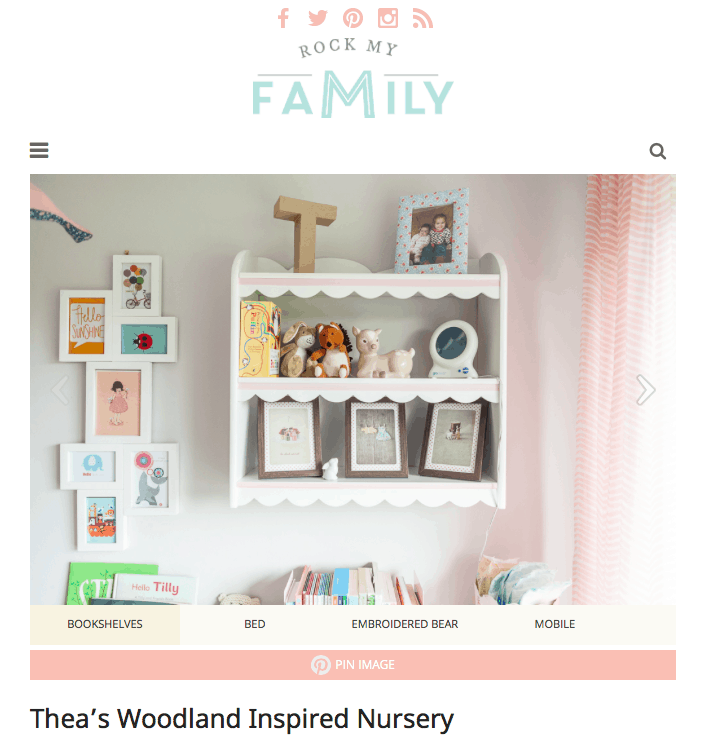 Thea’s nursery has recently featured on Rock My Family, do check it out, they took some lovely photos! 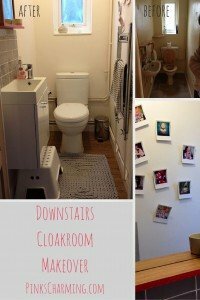 Keep an eye out for some before and after posts like this one about our downstairs loo. There will be more. One day. If you have a question or comment – I’d love to hear from you. You can email me, Tweet me or message me on my Facebook Page. I’m @pinkscharming on Instagram and you can follow my boards on Pinterest too! Thanks so much for reading, it really means a lot. Your family is really amazing! Having a supportive husband and beautiful kids. It was such a total package. It was great that you’ve given enough time for your kids which is a good role model to other families. Continue being an inspiration, you’re not only a super mom but also a creative one. Wishing you all the best with your family.